This March, Houston will host a four-day educational event that aims to deliver new ideas, take a look at emerging technologies and trends, and serve professionals from utilities and infrastructure industries. 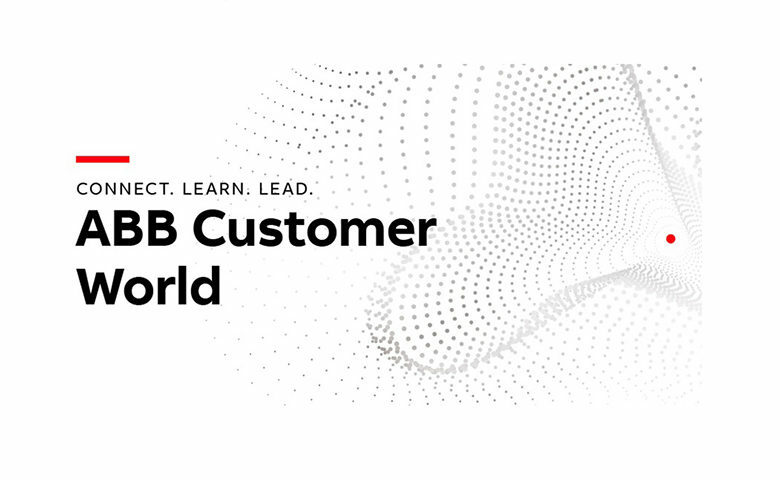 The ABB Customer World 2019 includes hundreds of educational workshops, panel discussions and hands-on training courses delivered by industry leaders and technical experts, including some of SafeStart’s best speakers and clients. Here’s a quick glance at their sessions. On March 5 from 1:30 p.m–4:30 p.m., Don Wilson will join forces with John McGillivray of Scot Forge (one of America’s Safest Companies in 2014) and together they will present a session entitled Who Really Cares About Workplace Safety? John McGillivray will present Integrating a Human Factors Approach Into Quality on March 5, 3:00 p.m.–4:00 p.m.
SafeStart client and event host ABB’s Ed Stephens will present ABB Improves Safety and Business Performance With SafeStart on March 5, 10:30 a.m.–11:30 a.m.
Don Wilson will present Reducing Serious Injuries & Fatalities: Three Approaches & Their Effectiveness on March 6 from 3:00 p.m.–4:00 p.m.
Gary Higbee will present Employee Engagement: Myth or Magic on March 6, 1:30 p.m.–2:30 p.m. and Managing Complex Change: The Challenge of Implementing a Significant Improvement Initiative on March 7, 1:45 p.m.–2:45 p.m.
Jack Jackson will present Ten Feet Tall and Bulletproof on March 6, from 10:30 a.m.–11:30 a.m. as well as The Bad Side of Town on March 7, 11:30 a.m.–12:30 p.m.
Rodd Wagner will present Life-Saving Leadership Gravity on March 6, 4:30 p.m.–5:30 p.m. and Adopting a Human-Factors Approach Improves Culture and Supervisory Communication Skills on March 7, 10:00 a.m.–11:00 a.m.
SafeStart is proud to sponsor this conference and provide our best speakers for its educational sessions. This event’s educational opportunities are matched by the exhibit covering 120,000 square feet with additional evening networking receptions and informal discussions allowing attendees to connect and collaborate with the exhibitors and technology partners. Discover the five critical components of change, what can and will go wrong, and how to save a new safety initiative when you “screw it up”. This is a must-watch for anyone working to change their safety systems. Learn to create an environment that supports change in safety today!